Help Build El Gabilan Library! 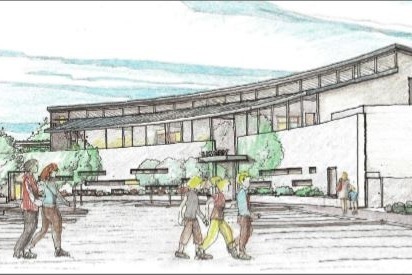 Friends of Salinas Public Libraries (FOSPL) is proud to help raise funds to purchase books for the new library north of town which serves a growing community of over 300,000 people. Friends of the Salinas Public Library (FOSPL) is a 501(c)(3) nonprofit, public-benefit organization of volunteers which raises funds for the library system through programs to support and supplement the library's educational mission. FOSPL funds programs and purchases not within the Library budget. FOSPL also works to create public awareness of and community support for the Library system and its literacy programs.